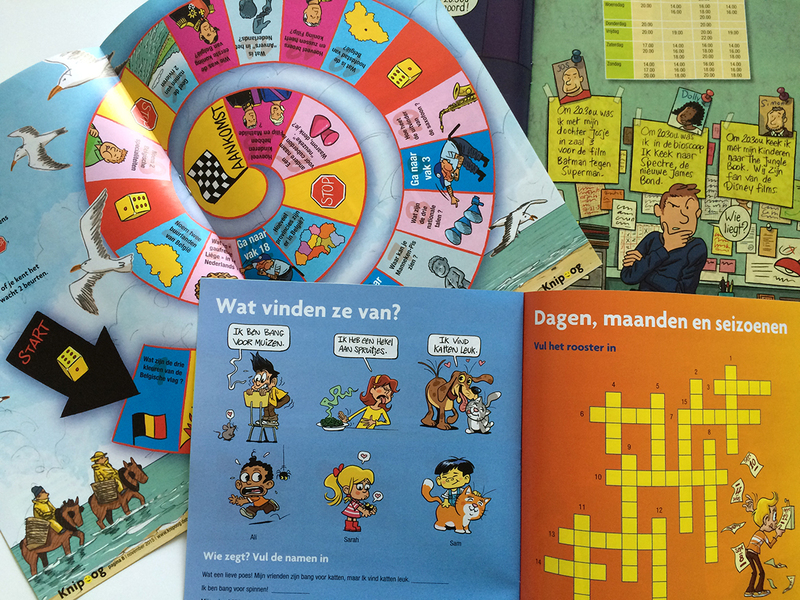 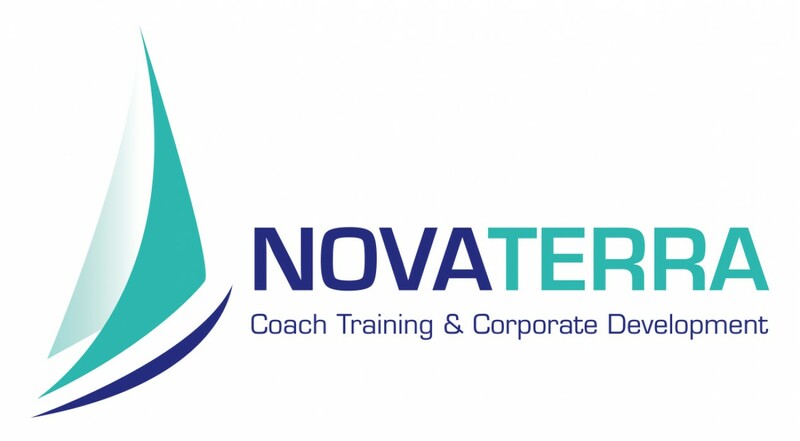 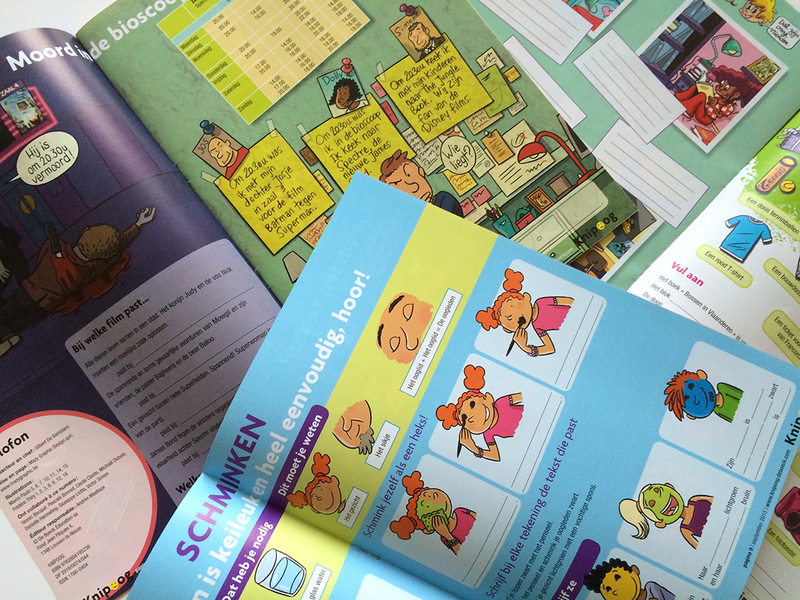 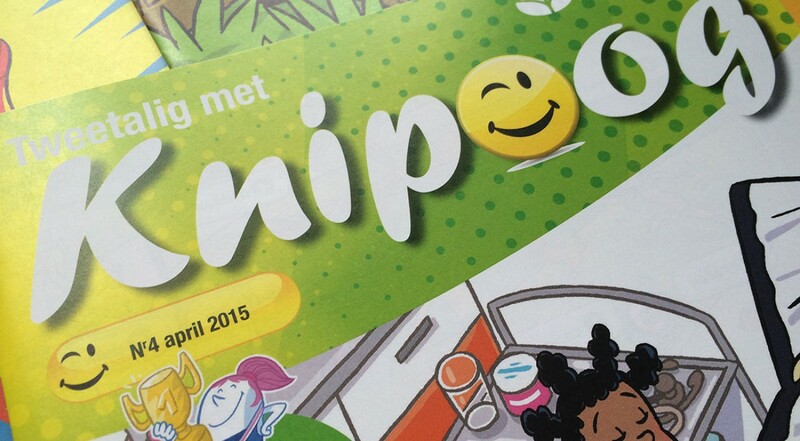 4 issues per year to become expert in Dutch language and culture. 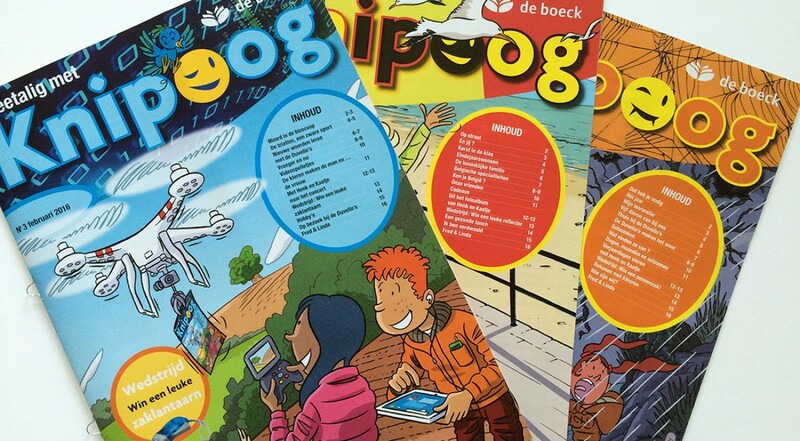 Educational booklet for young people and adults loving the world of comics. 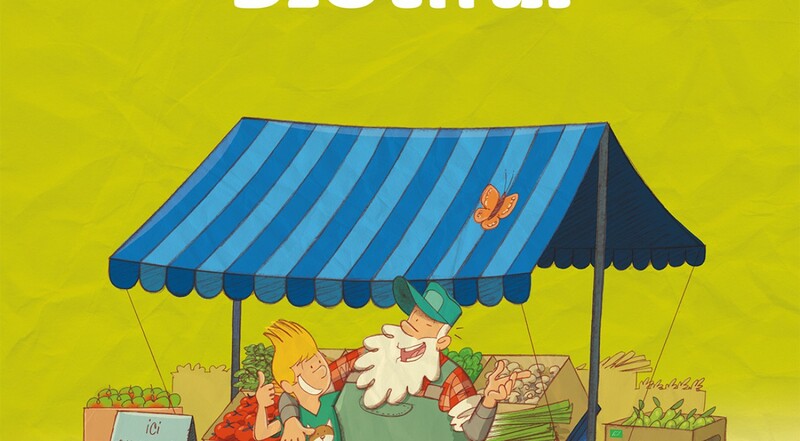 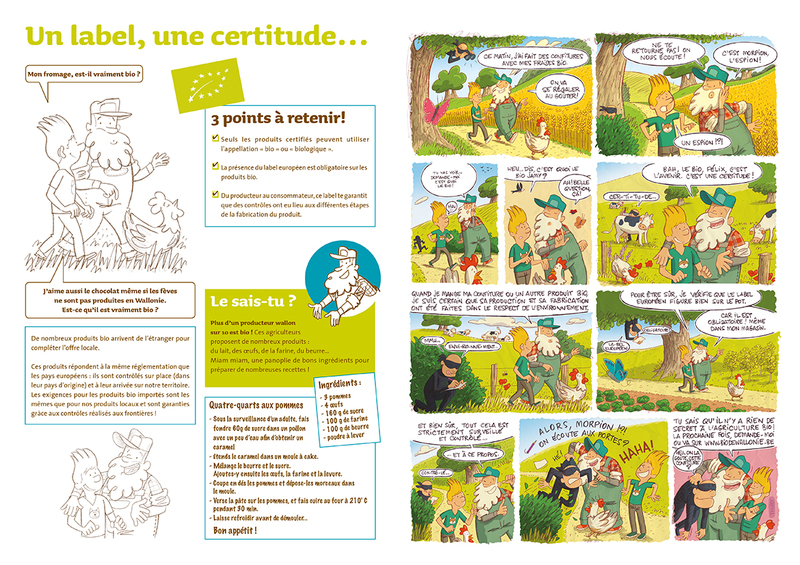 Comic book on the subject of organic farming: Frédéric Thiry. 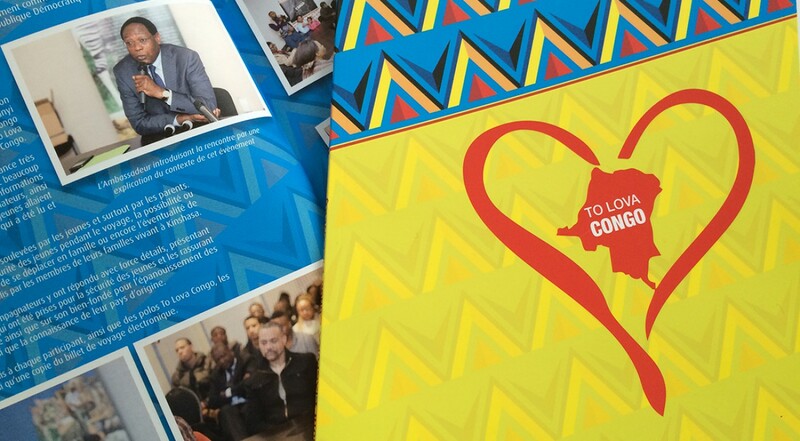 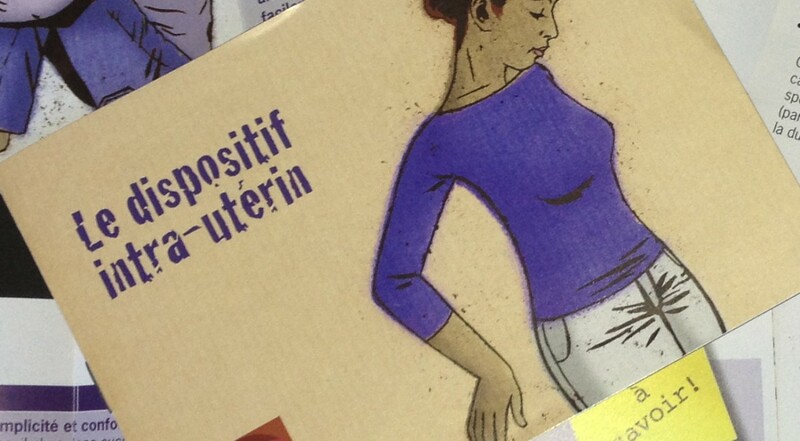 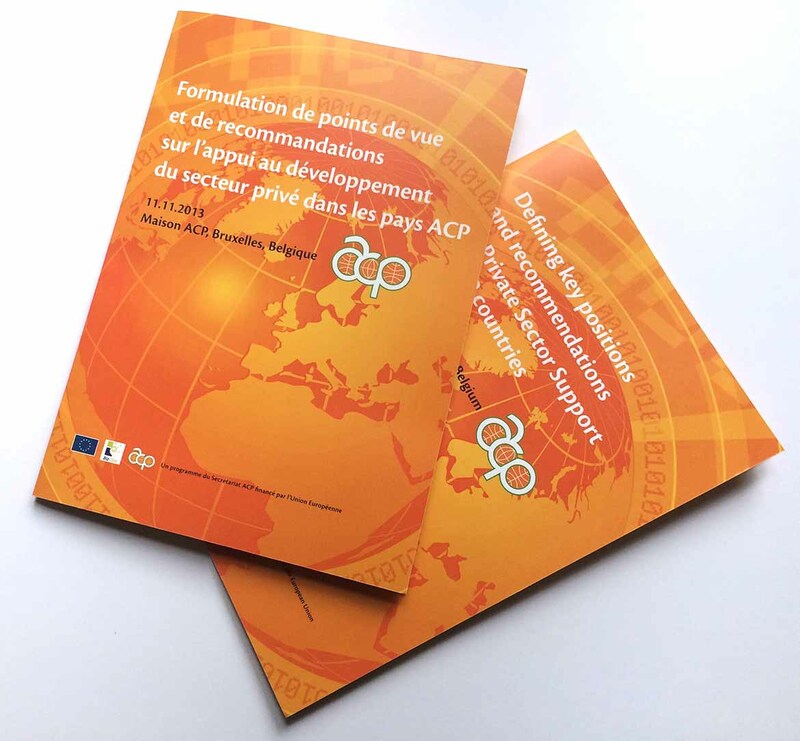 Federation of Family Planning Centres (FLCPF) is a non-profit organization (ASBL), which includes more than forty family planning centers in Brussels and Wallonia. 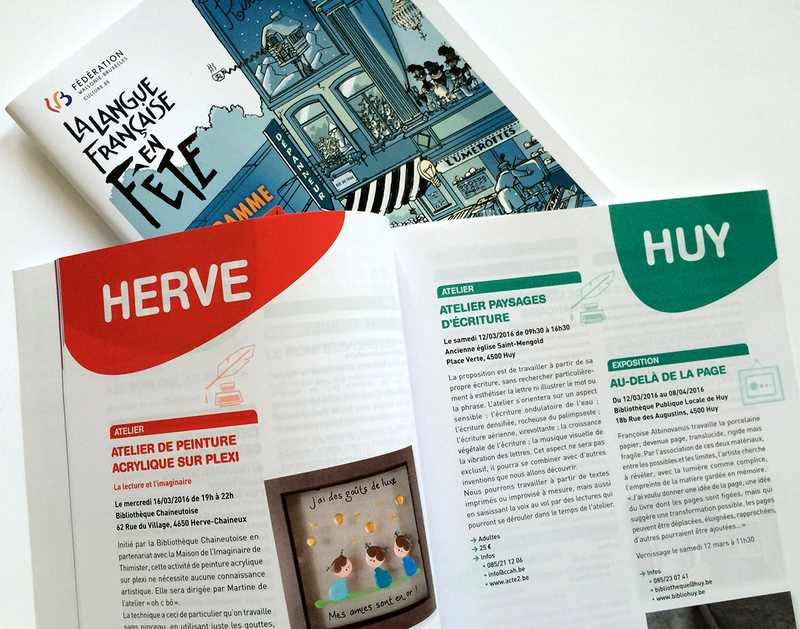 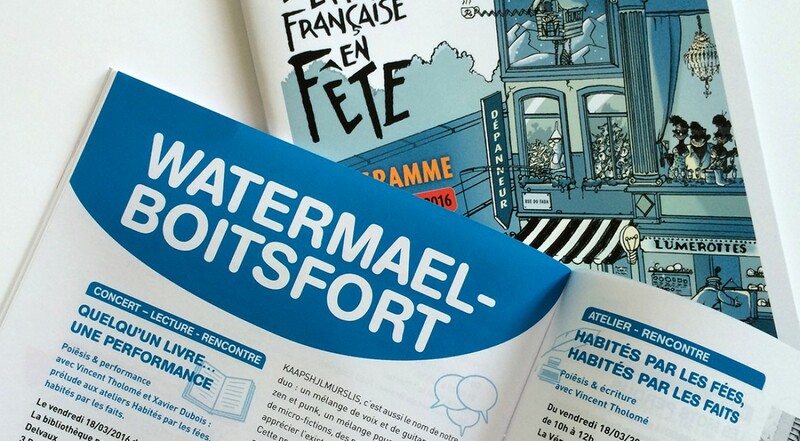 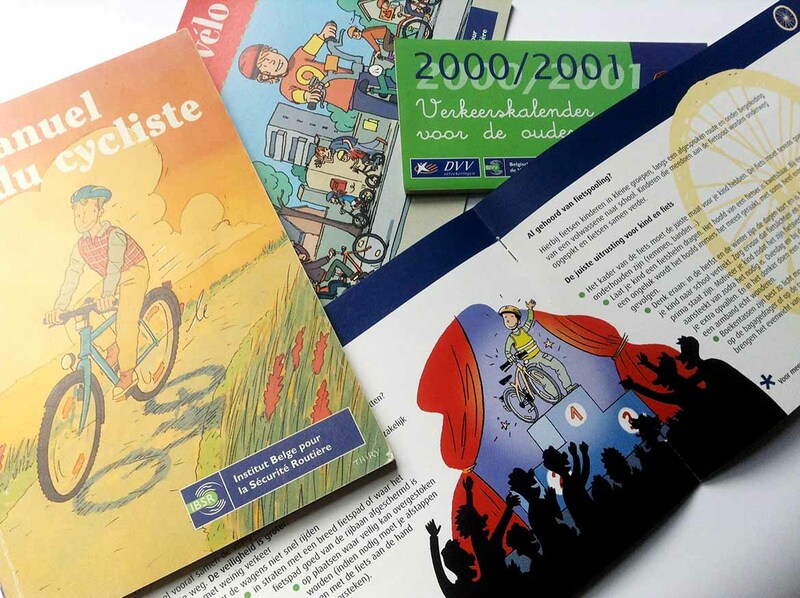 Educational brochures for the Belgian Institute for Road Safety.Brochures didactique pour l’institut belge de sécurité routière. 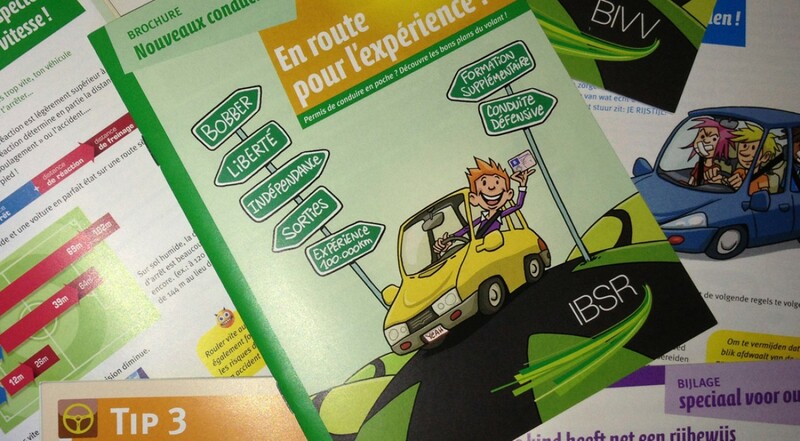 En route pour l’expérience ! 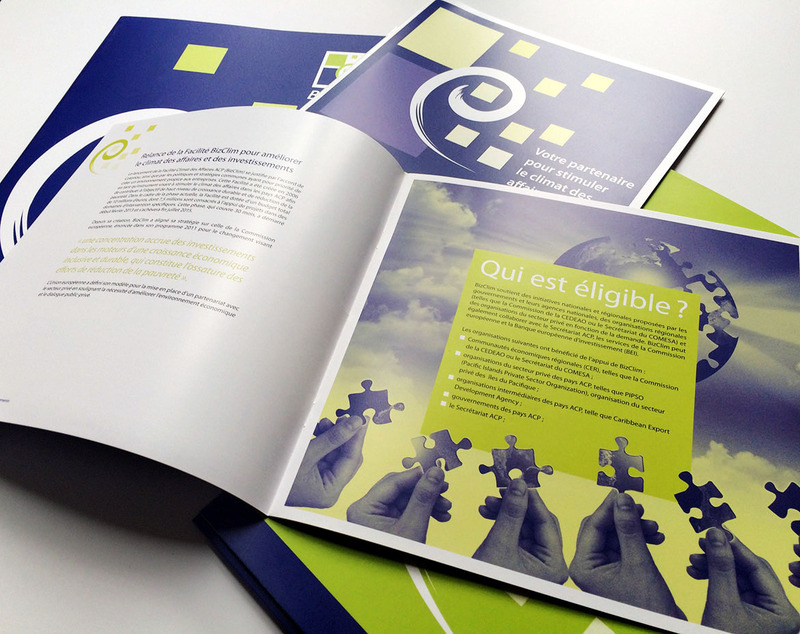 Brochure 28 pages, including many charts and maps. 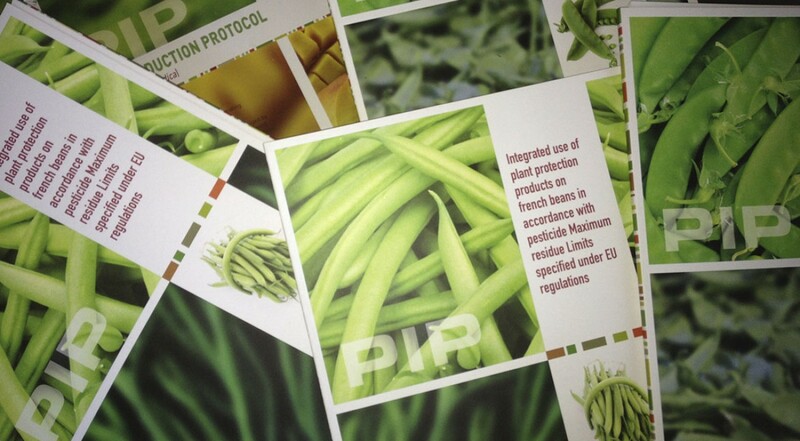 Design, implementation and production of information and communication media for the COLEACP / PIP (non-profit organization. 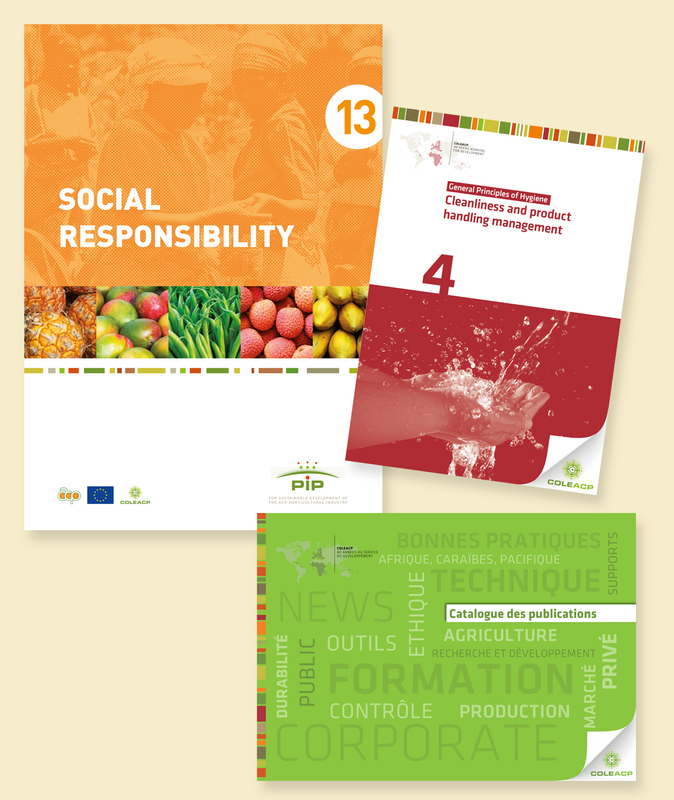 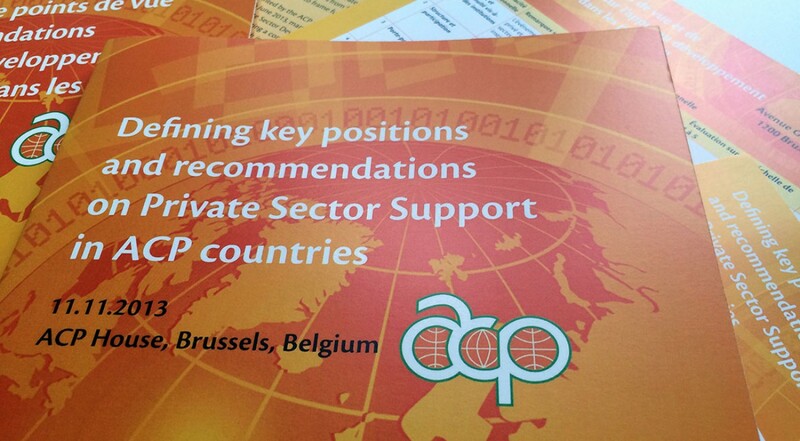 Its members are companies and organizations involved in the development of agro-industrial sectors of ACP countries). 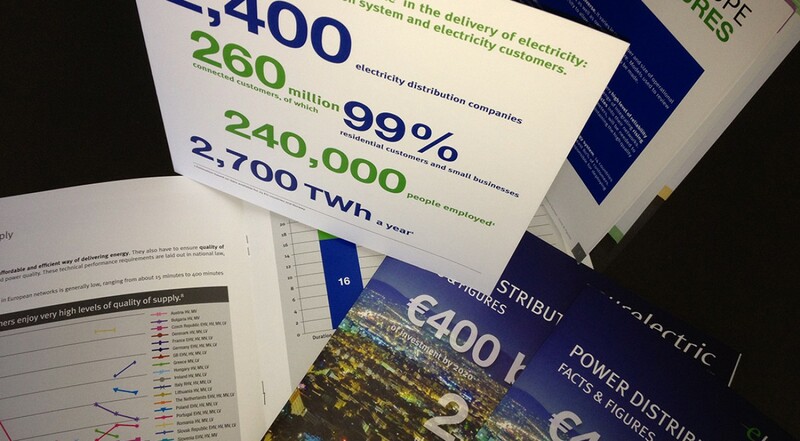 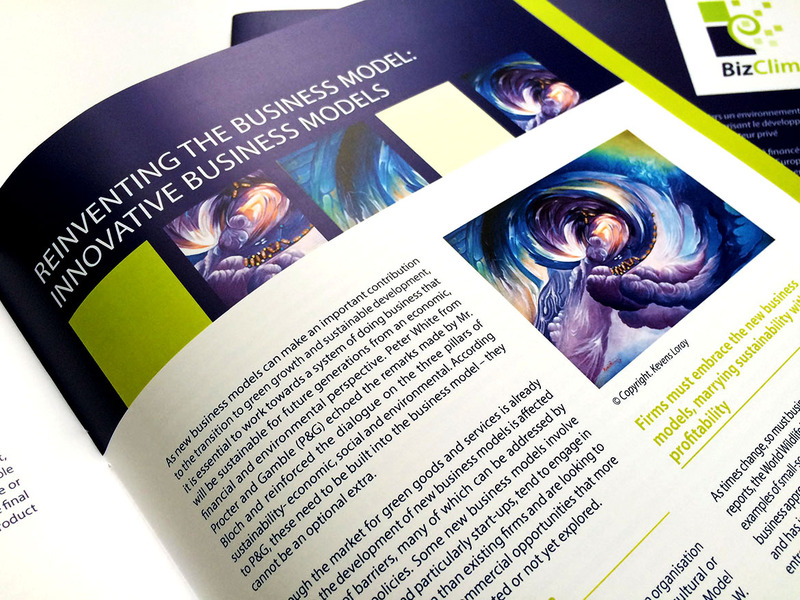 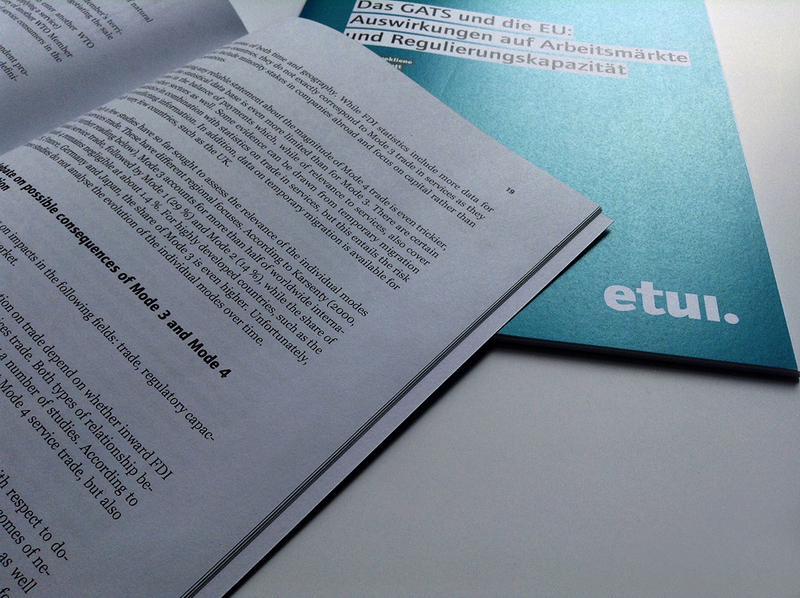 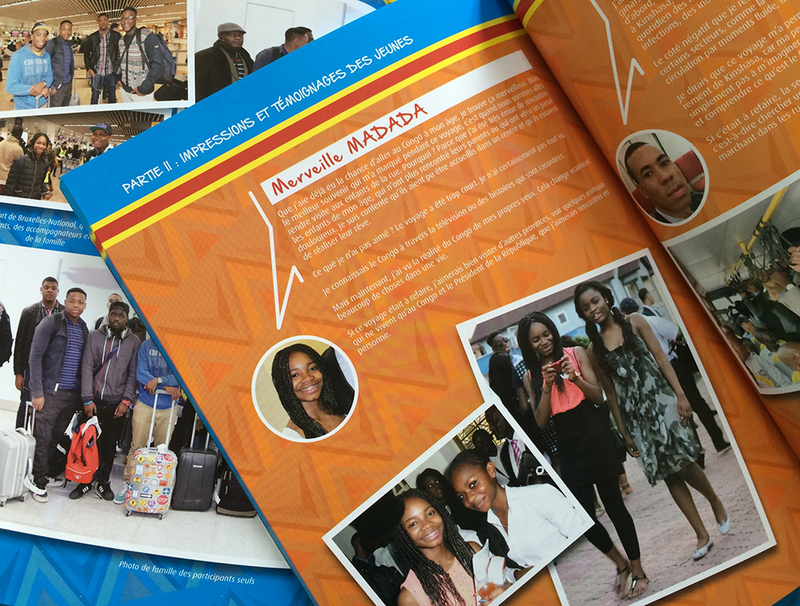 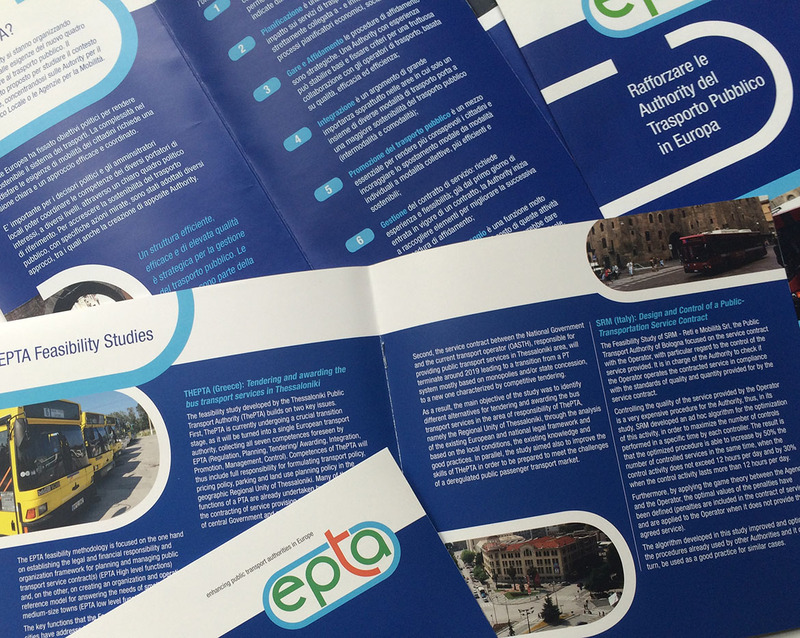 Brochure and flyer for “EPTA”. 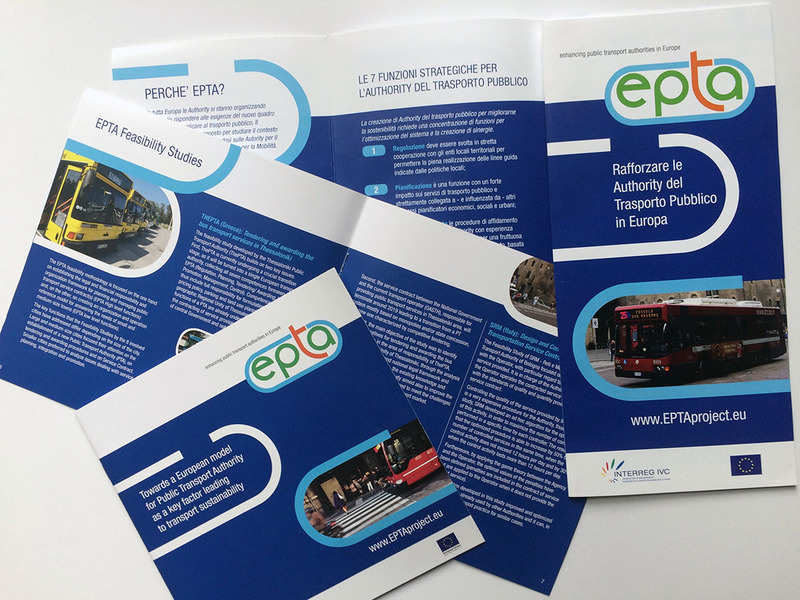 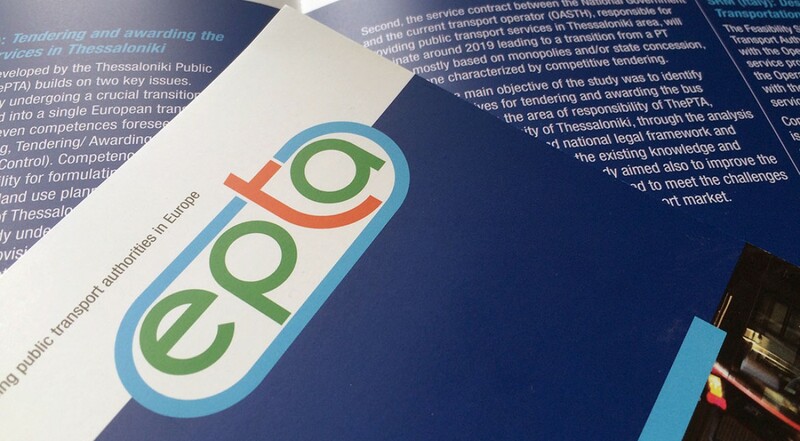 EPTA (enhancing public transport authorities in Europe). 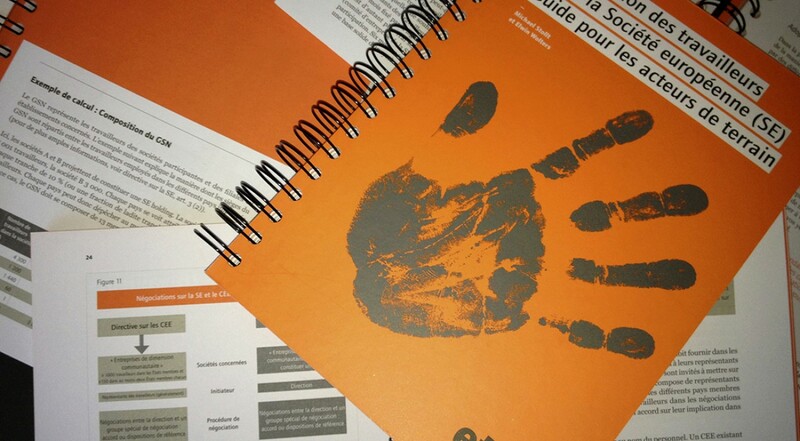 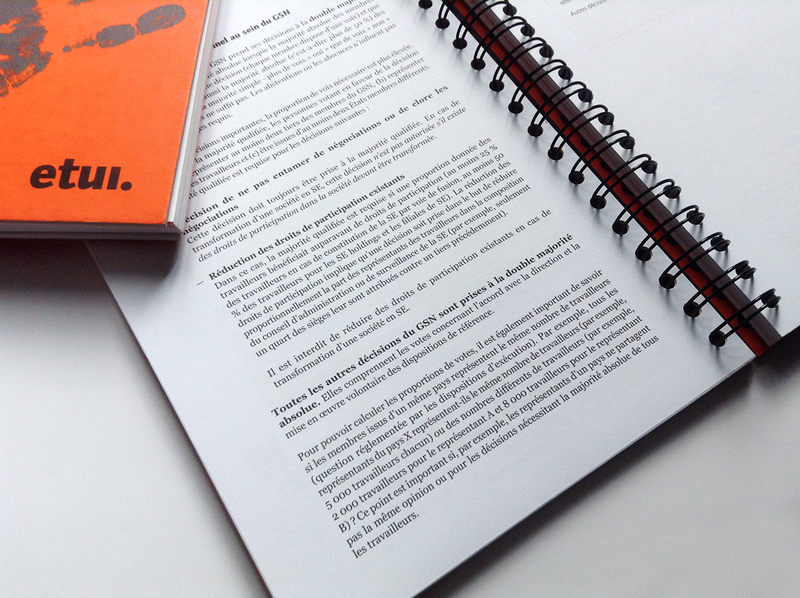 Information Kit for meeting: farde, brochure, notepad, concept notes, invitation, badges. 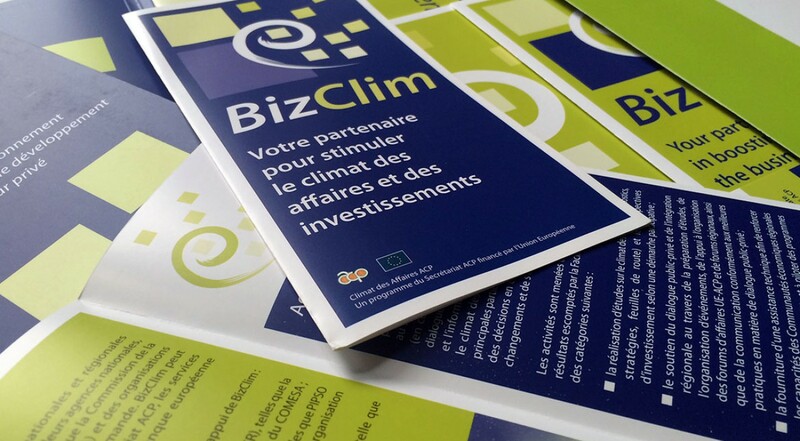 BIZCLIM promotion and dissemination of information. 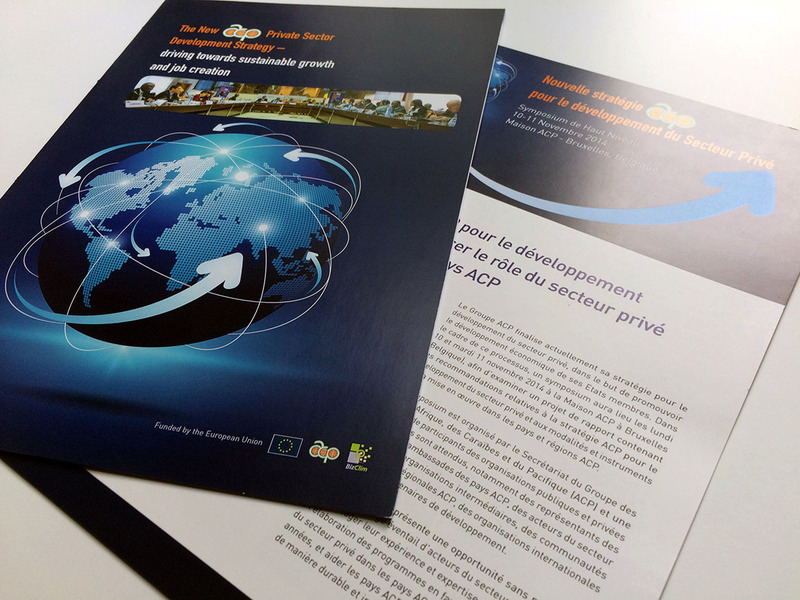 The ACP Business Climate facility (BizClim), a joint initiative of the ACP Secretariat and the European Union aimed at improving the business climate in the ACP countries and regions.